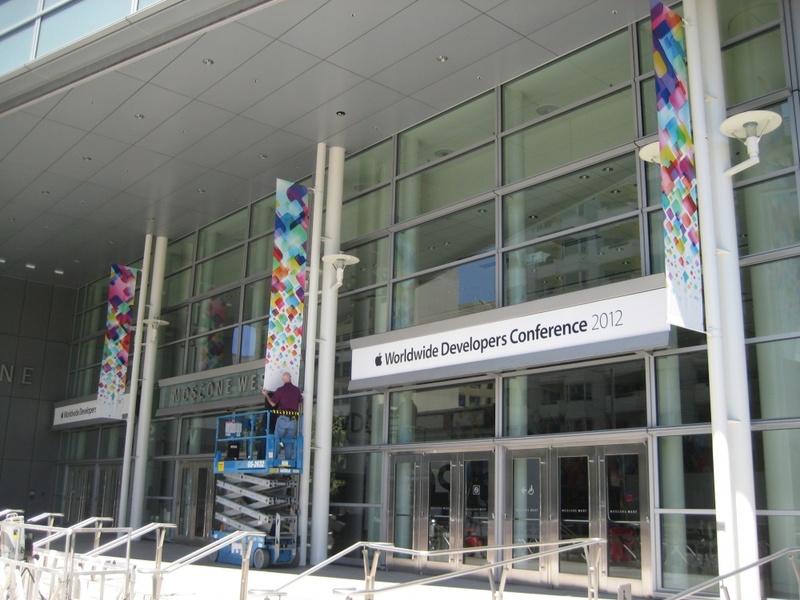 Home announcements Apple Business Development Features firmware Firmware Updates iOS 6 launch News Rumors Rumours WWDC 2012 Several Hours Before WWDC – iOS 6 Banners Are UP! 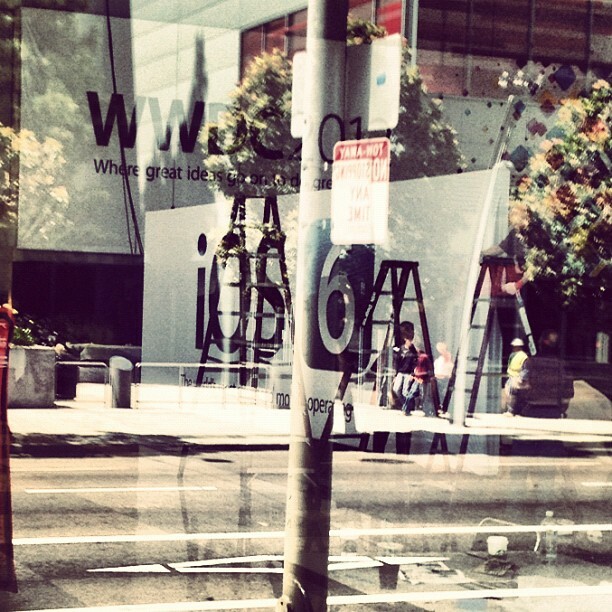 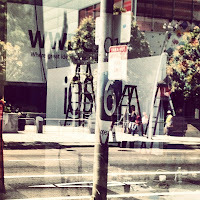 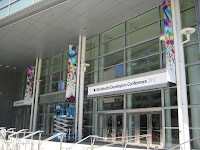 Several Hours Before WWDC – iOS 6 Banners Are UP! 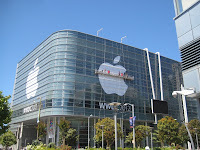 WWDC 2011 was the last Apple event featuring Steve Jobs as a part of. 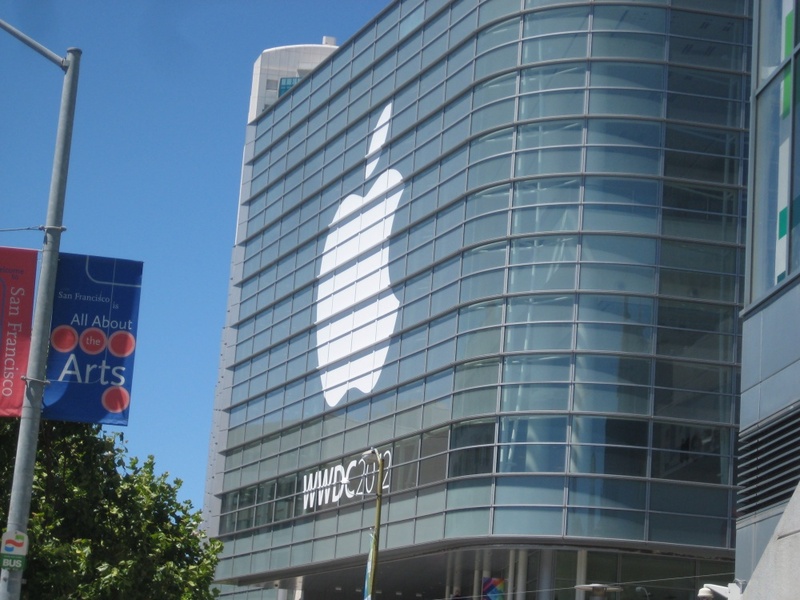 Since then Steve Jobs has never made a public appearance, thus Apple has sustained to soldier on, adding worth to its market value and launching new smash hit devices including the iPhone 4S last fall and the new Retina iPad and 1080P Apple TV this spring. 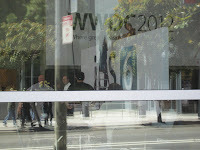 Several hours are left before the WWDC 2012 takes start in San Francisco and the rumors are really out of control! 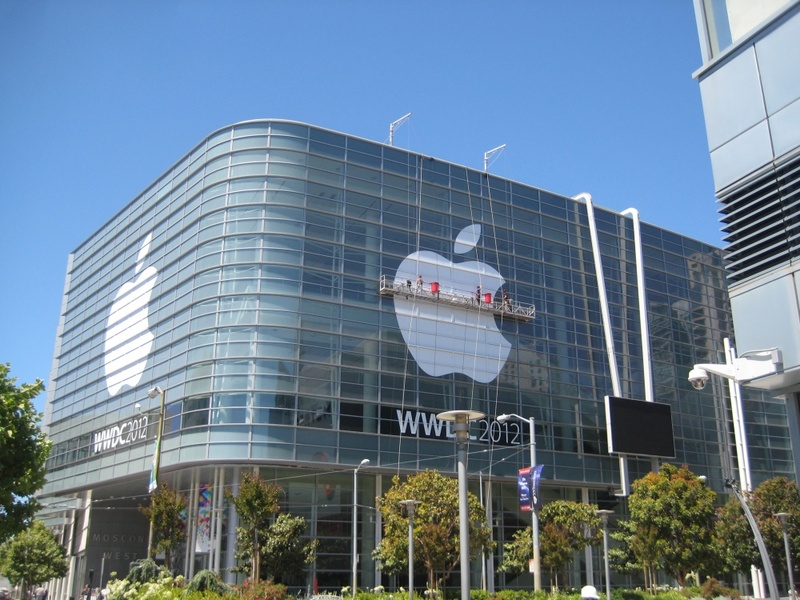 With hopeless but still strong expectations of iPhone 5 to at least spark at the event, the tech fans are counting the minutes down till the event finally takes start. 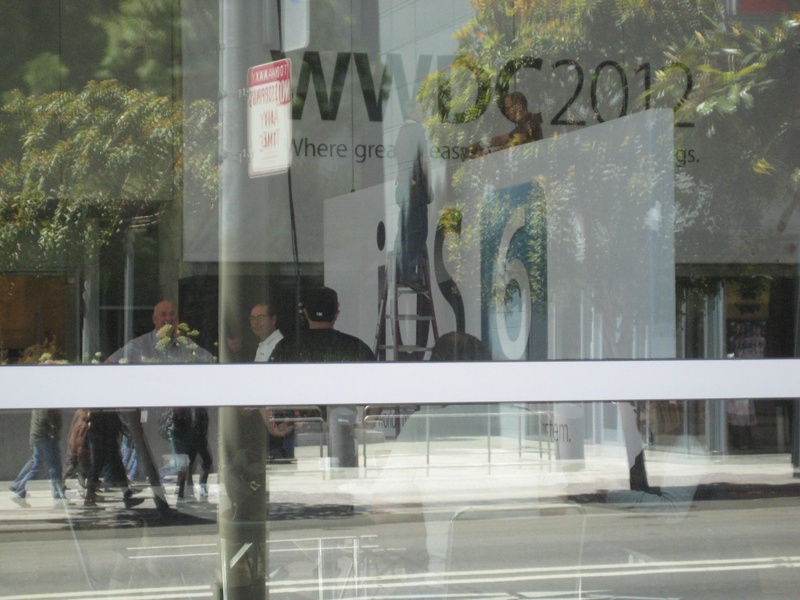 We’ve already shared the hottest WWDC 2012 rumors with you in one of our previous posts, and thought it was the last rumor-post till the event, but it seems we’ve been wrong! 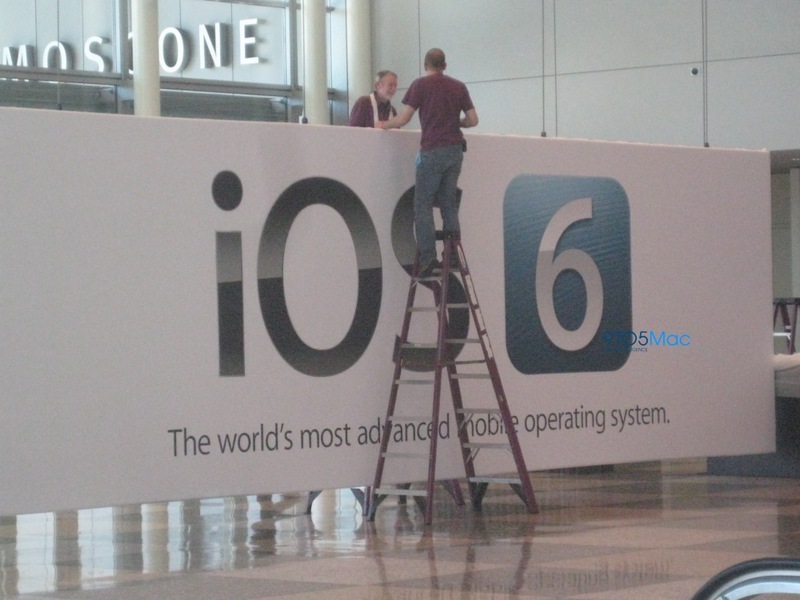 The latest images leaked form the Moscone West where the event takes place show the iOS 6 banner with a brand new logo on it! 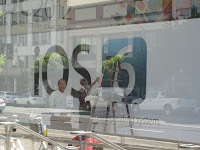 Despite the fact that we’ll definitely see iOS 6 just after several hours, it seems that Apple will also welcome new Maps. 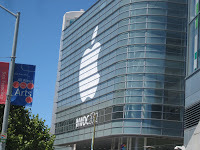 Regardless the fact that Google has just updated its mapping service with numerous brilliant augmentations, the move seems to be directed towards the tougher competition it may face once Apple’s own branded maps are introduced. 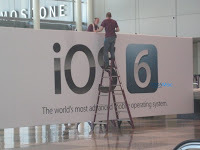 Moreover, Apple revealed a software push into China with many Chinese-specific opportunities in OS X Mountain Lion, and now iOS 6 is set to add the Chinese search market leader, Baidu, as a new alternative. 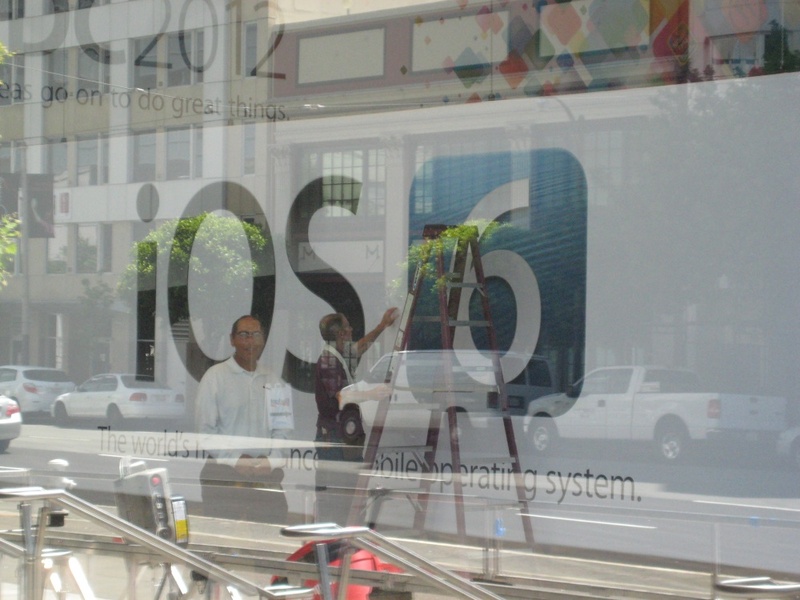 Additionally, Apple is said to be preparing to publicize a new suite of tracking tools for developers to keep tabs on their iOS app usage. 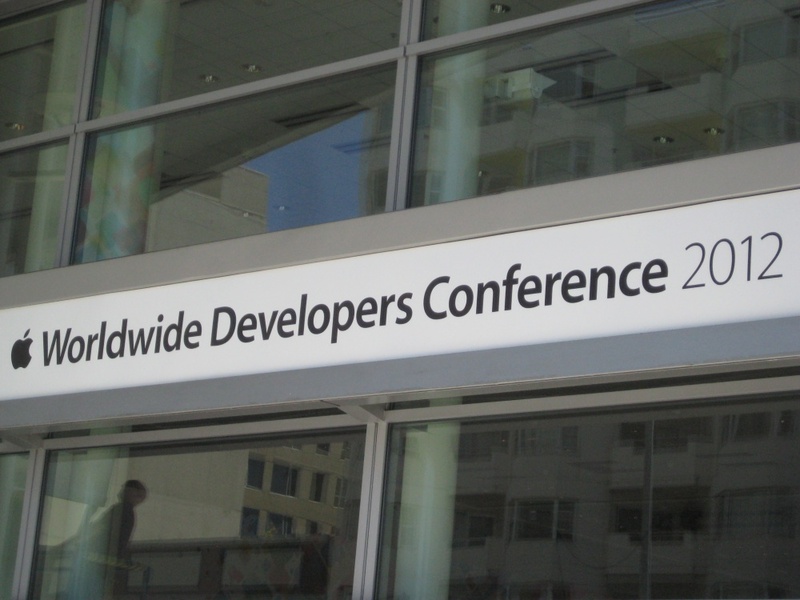 The new tools are said to provide developers with critical data needed to create better applications and advertisements, but does invest new levels of security that the former UDID-based tracking did not offer. 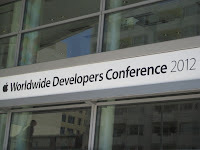 Anyway, just keep patient for several hours and check our gallery provided below to see what’s going on at Moscone West right now!